One size fits most. 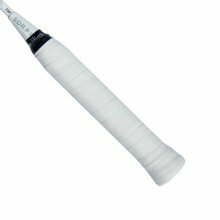 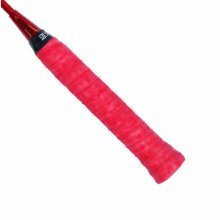 Suitable for most badminton rackets and tennis rackets. 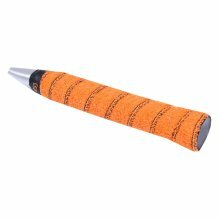 Package include: 2pcs overgrips, one color. 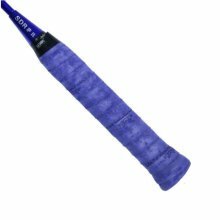 Ideal for hot humid days to keep a firm grip. 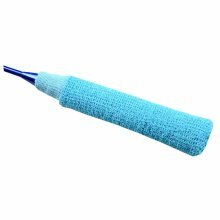 Remove moisture effectively, very suitable for players who sweat easily. Ships from Hong Kong. 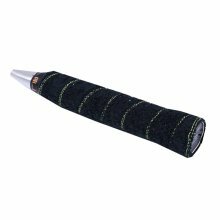 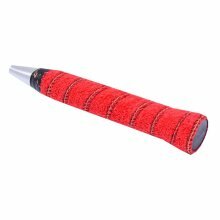 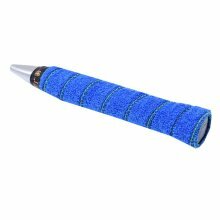 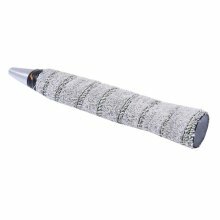 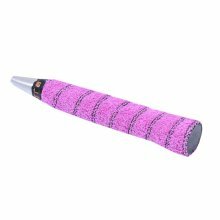 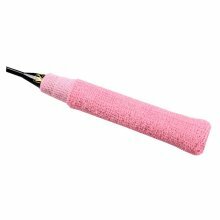 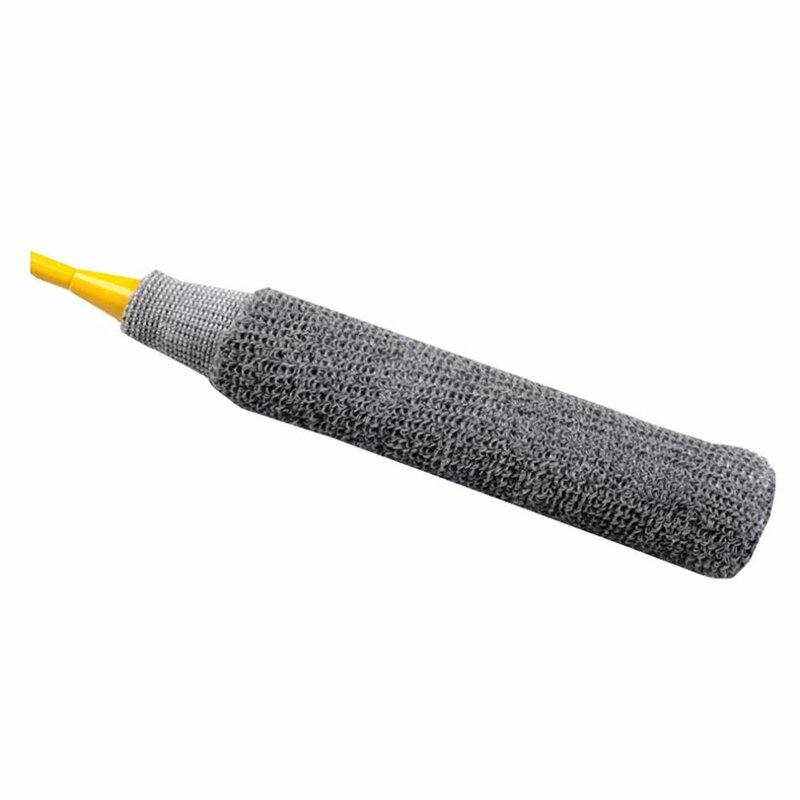 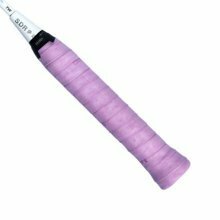 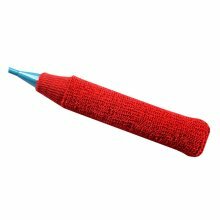 The racket overgrip is suitable for tennis, badminton, squash, racket ball racket, also fit for fishing rods, bike handlebars, motorbike handlebars, etc. 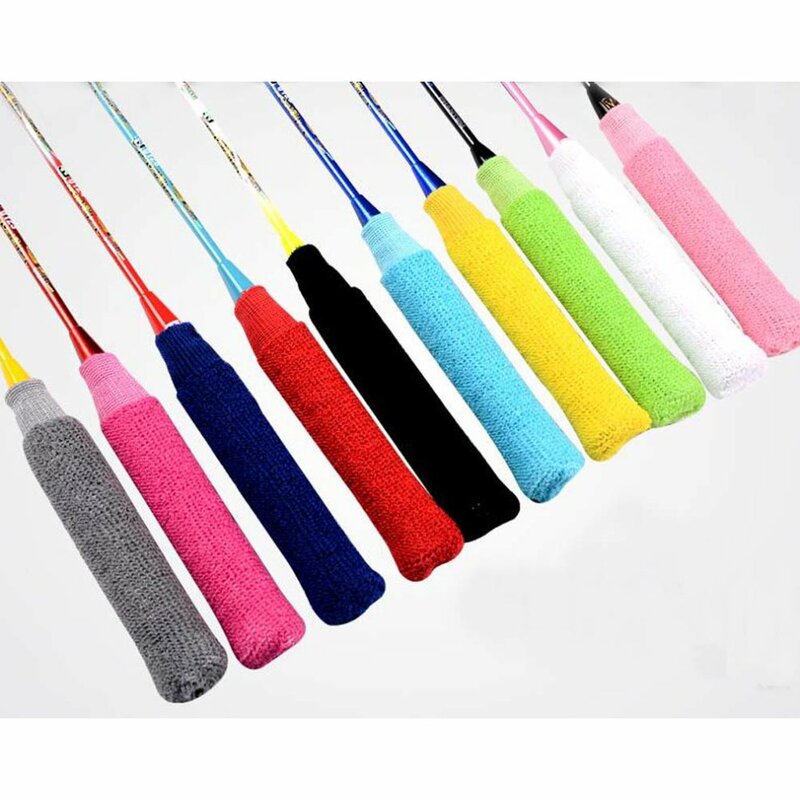 Remove moisture effectively, very suitable for players who sweat easily.